After qualifying as a dental nurse in a private dental practice, Angela started working within the community dental care settings, specialising in treating children and dental phobic patients. 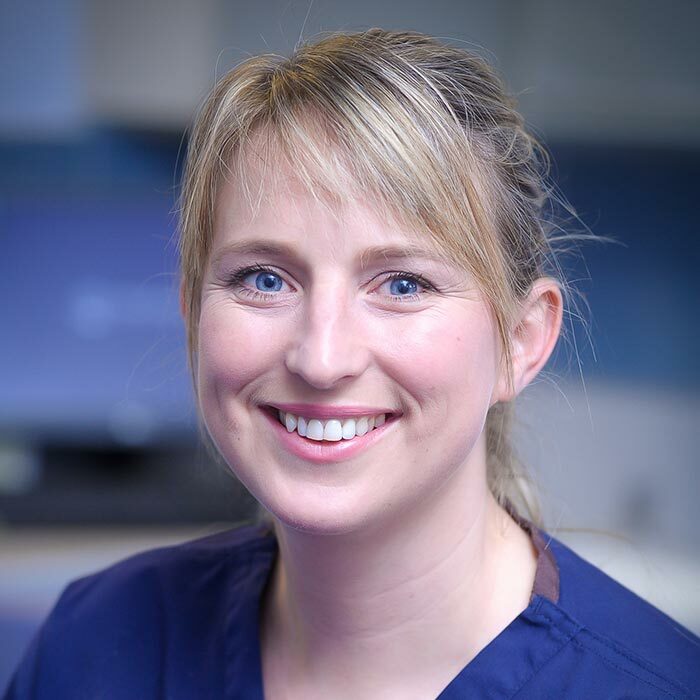 She graduated from Newcastle Dental Hospital in 2005 (Diploma in Dental Hygiene) and was awarded the professional and practical student of the year. Angela enjoys providing a caring and comfortable patient experience and improving smiles. She always keeps professionally updated with new and exciting dental techniques. Outside of work, she has two children and achieved her dream of living and raising a family in the countryside. She also enjoys training horses and competing in show jumping competitions. Angela also loves to ski with her family and aims to collect a menagerie of animals.